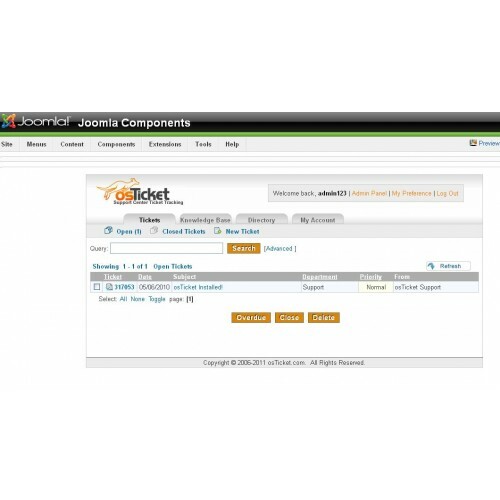 JooTicket integrates Joomla! (compatible with Joomla! 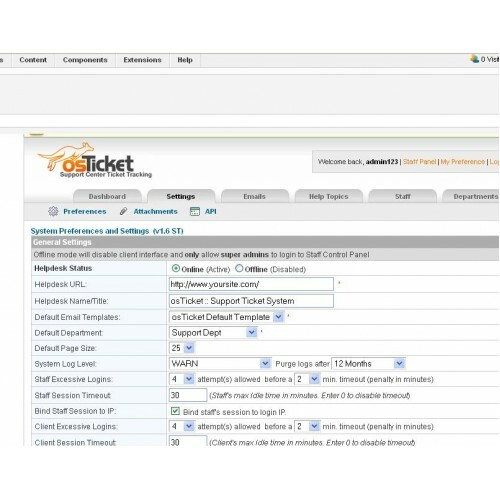 1.5.x, 1.6.x , 1.7.x, 2.5.x and 3.x) and the osTicket v1.8.x platform. 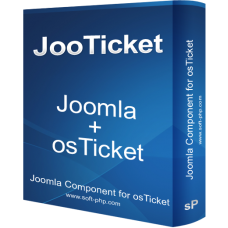 It allows for displaying osTicket v1.8.x content within the Joomla! component-area but also ships with Joomla! 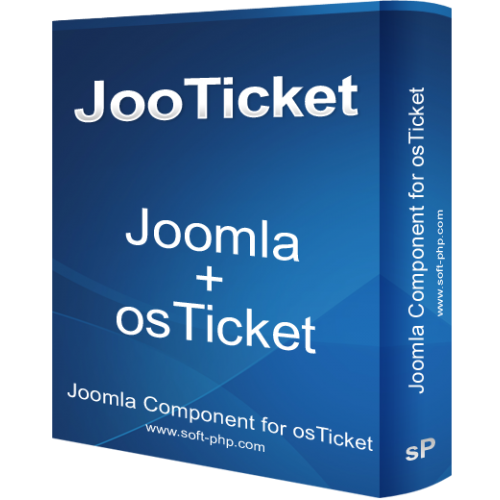 modules.It is a standalone help desk Joomla component.Although it is a fully standalone Joomla component,it can be used as a Joomla osTicket bridge. 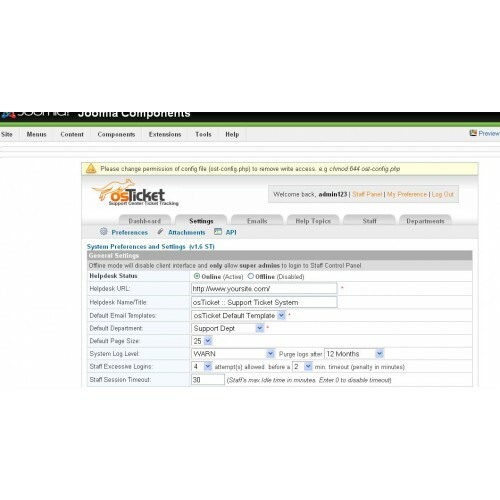 JooTicket seamlessly integrates inquiries created via email, phone and web-based forms into a simple easy-to-use multi-user web interface.